Here at Online Turf, we will be celebrating World Soil Day 2019 to help spread awareness in the fight against soil pollution. Which effects the food we eat, the water that we drink and even the air that we breathe! Soil pollution is the presence of toxic chemicals found in soil in such high concentration that it poses a risk to the health of humans & wildlife, even in places that may be in areas far removed from above ground contamination. It is an unfortunate fact that soil pollution is caused by human activity such as industrial activity, agricultural chemicals and unsustainable waste disposal are some of the biggest contributing factors to soil pollution and the degradation of quality of our soils. Why Does Soil Pollution Matter? Did you know that almost 95% of the food we eat comes from soils? If soil is polluted, crops are much more difficult to grow - and the crops that do grow can be harmful to anything that eats them. Because the damage caused to soils by pollution cannot be seen with the human eye, and so it is a hidden danger that effects everyone on earth. China has recently categorised 16% of their soils to be polluted. What Can You Do To Help Fight Soil Pollution? 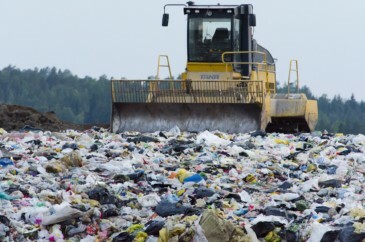 A single use plastic is a plastic product that can only be used once before being recycled or thrown away, such as straws, plastic bottles, drink stirrers, plastic cutlery, and many other types of food packaging. These single use plastics are a major cause for concern for the environment as most of them end up at a landfill site, polluting our oceans. When doing the weekly shop, keep an eye out for products with eco-friendly packaging instead to reduce your waste. Food waste is an ideal way to kick start your very own compost heap! Rather than throwing organic food waste into the bin, you can compost all year round and help deliver a nutrient boost to plants and vegetables in your own garden all year round. A great way to reduce plastic waste is to re-use or donate household items to a local charity shop. Electronic waste is an increasing problem as devices such as mobile phones and laptops contain very harmful materials like lead & mercury. These devices are often replaced every 2-3 years. why not think twice about upgrading to the latest smartphone if your current device is in fine working order? Dispose of Hazardous Waste appropriately - When disposing of household waste, it is important to recognise dangerous products that would be inappropriate to be left in general waste. Chemical cleaners, oil, paints, pesticides, week killers etc are all commonly found in the household and must be disposed of sensibly. 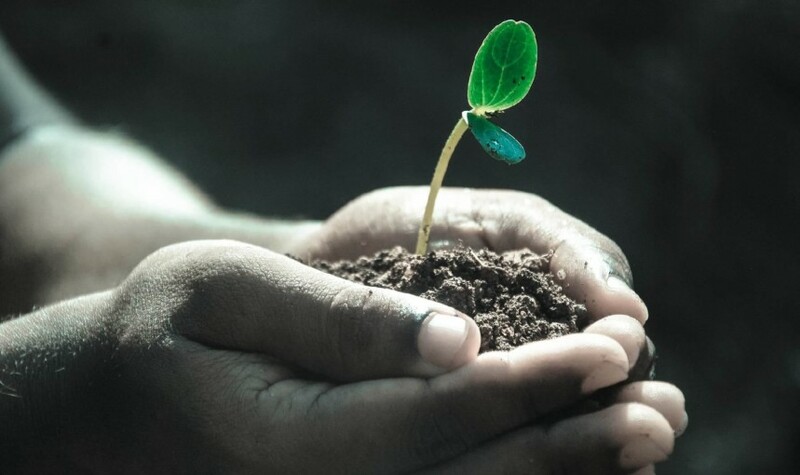 World Soil Day: 5th of December 2019! Online Turf are hosting a celebration to help spread awareness of world soil day on Thursday December 5th 2019. World Soil Day has been an annual event since 2002 in effort to encourage event organisers across the globe to take part and raise awareness. If you are in Ormskirk for World Soil Day 2019, why not pay us a visit? If you can't visit us this year, why not create your own event? There is even an annual WSD prize that goes to the best one. Winners will receive a medal and a $15,000 prize for their contributions.